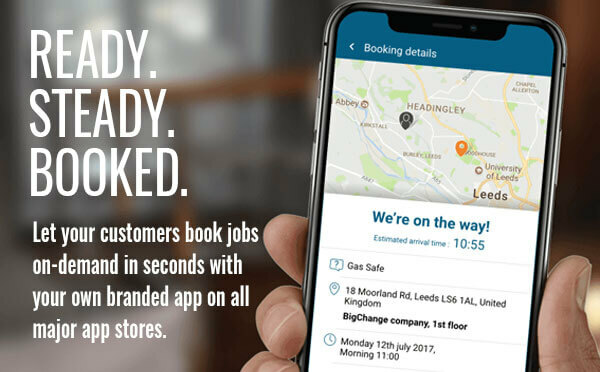 Now they can book your services in seconds, with the new on-demand booking app from BigChange. It’s here for all services and all sectors, whether you serve businesses or consumers at home. Begin your own on-demand revolution today! Want more? Our latest video, Happy Customers; Happy Business is now also available to watch on YouTube.